Interested in working at Paul Bunyan Land? 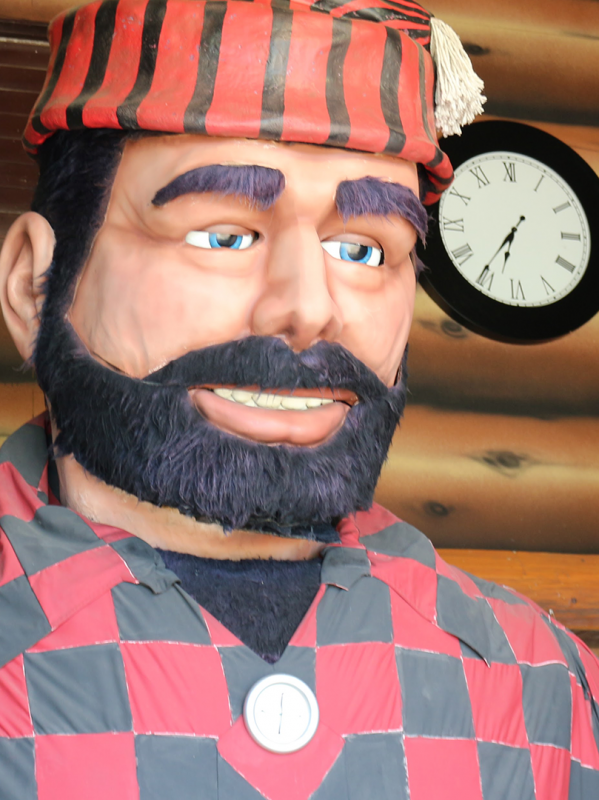 Paul Bunyan Land is always looking to add to our team of motivated individuals. At PBL it is our job to ensure that every one of Paul’s friends that enter the gates has the best time possible. We offer a variety of positions suitable for all ages (14 and above). Our summer season starts on Memorial Weekend and ends on Labor Day. Open 7 days a week from 10am to 6pm. Flexible summer schedules, we will work with you for sporting and family commitments.